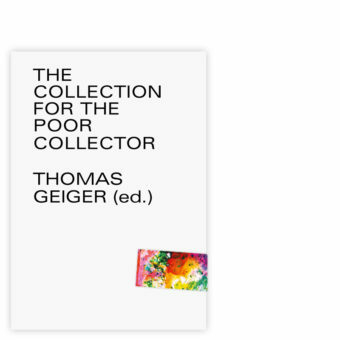 Thomas Geiger's artistic practice is based on performative and sculptural approaches that move at the intersection of public- and private/institutional spaces, seeking contact with different forms of public. He is working with independent formats that can be considered stages for collaborations such as the The Festival of Minimal Actions, which is dedicated to intangible actions in public space and Kunsthalle3000, an institution as intervention in public space. Furthermore, he is a co-founder of the publishing house Mark Pezinger Verlag. In many respects his ongoing performance I want to become a millionaire can be seen as the back bone of his practice, allowing him to fund this activities autonomously.